Toyota Motor is recalling its Prius and C-HR vehicles globally due to risk of fire. According to the company spokesman, Jean-Yves Jault, there has been one reported case of a vehicle emitting smoke but no injuries were reported. More than a million of such vehicles are affected and will be recalled by Toyota. Read more about the recall here. 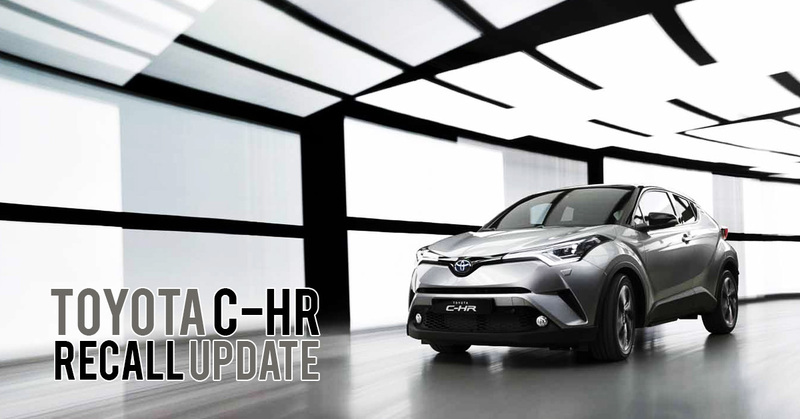 To our Cars & Stars’ customers who are affected by this recall, we will be commencing the recall exercise for your Toyota C-HR starting from next week. Your car will be scheduled for rectification and we will be informing you of your scheduled slot. Meanwhile, do be patient with us as we have quite a number of cars in line for rectification. We are expecting this recall exercise to be completed by February 2019.